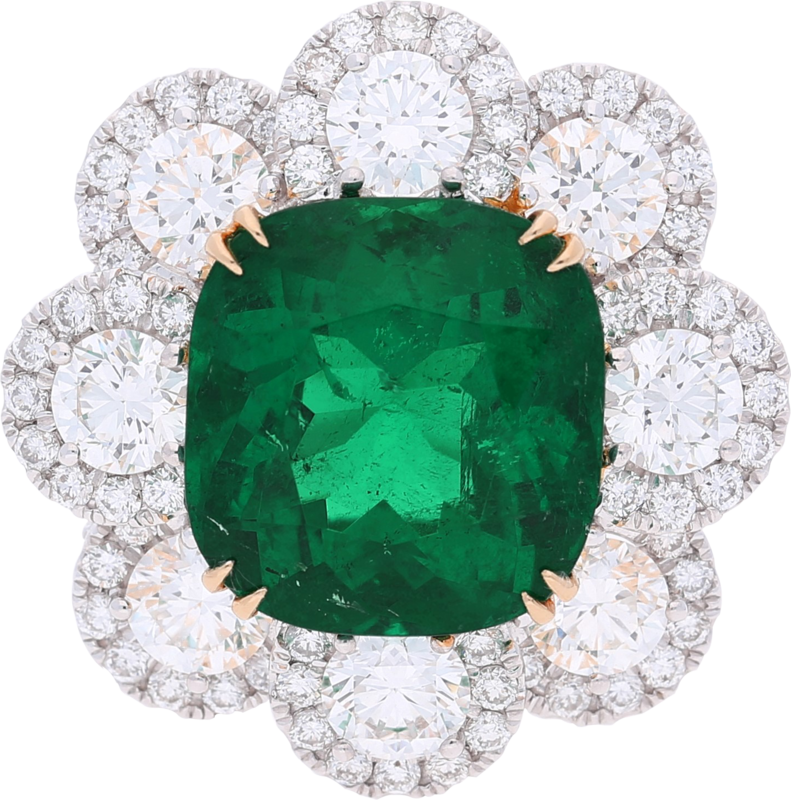 The emerald is known for its distinctive green colour, a calming colour that suggests growth, reflection, peace and balance. 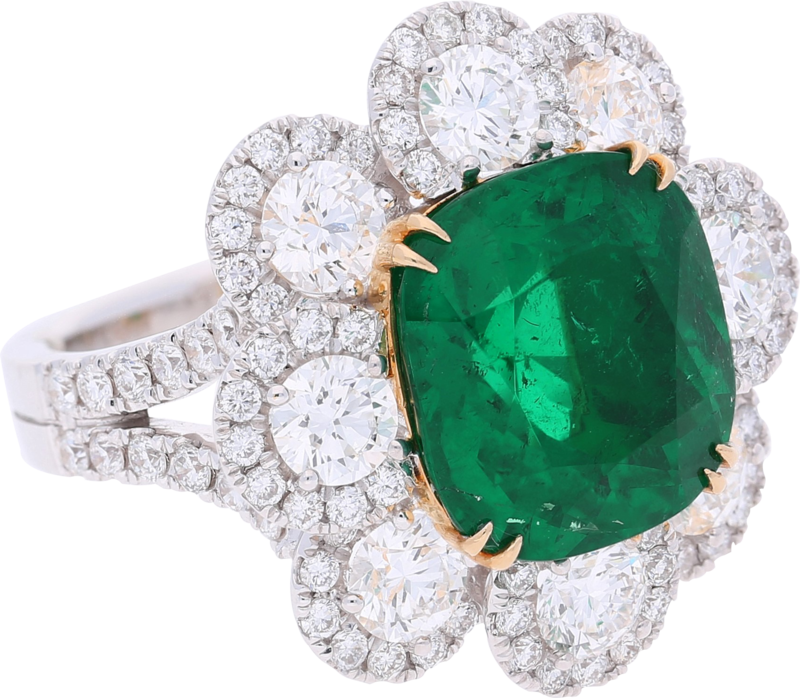 A traditional birthstone for May, this beautiful jewel is one of the rare premium quality minerals that jewellers across the globe are so infatuated by. 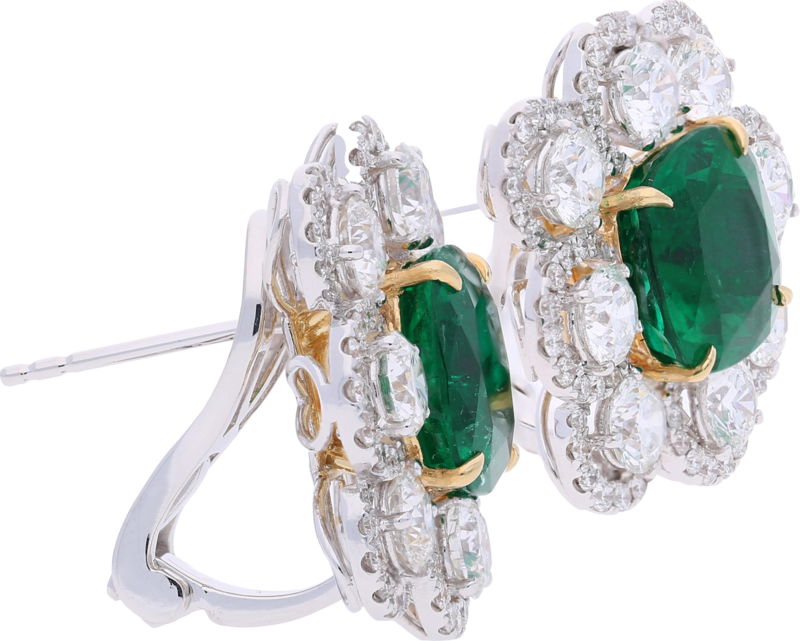 A Gad & Co, our precious gems collection includes the peaceful emerald gemstone, available as an earring and ring set that is a truly exceptional piece to add to any collection. With a heritage that aspires to integrity, passion and experience, Gad and Co jewels ensure the highest grade of colour, clarity, cut and carat weight. 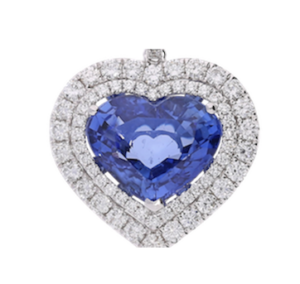 Our precious gems collection includes rubies, sapphires and emeralds, as well as our beautiful diamond collection. Each gemstone is carefully selected, and Gad & Co deliver quality and care every step of the way. 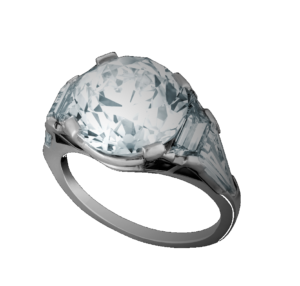 From sourcing the stone to the detailed and highly perfected process of cutting, each stone is exceptionally unique and carefully designed onto a ring or jewellery piece that only enhances its beauty and quality. 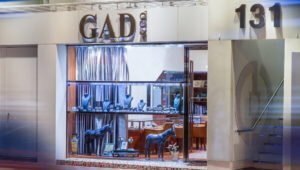 Whether a quality investment piece or a cherished gift for a special someone, Gad & Co aims to deliver beautiful pieces that reflect your own character. From humble beginnings, Gad & Co has remained a family-owned company, and uses this to establish a personalized, tailored approach to each customer request. We’ve now left our mark on China, Europe, South Africa and many other nations across the globe, and aim to continue creating and delivering beautiful gemstones to our unique customer base. 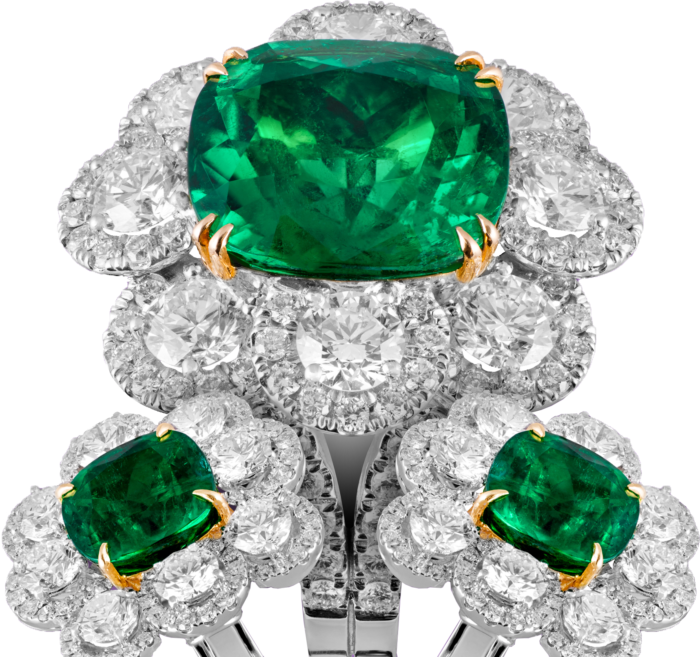 Take a look at our current emerald ring set, featuring vivid, bright colour with the highest grading. If you are interested in purchasing your own miracle of nature be sure to contact our team today or make an enquiry on any of our products.